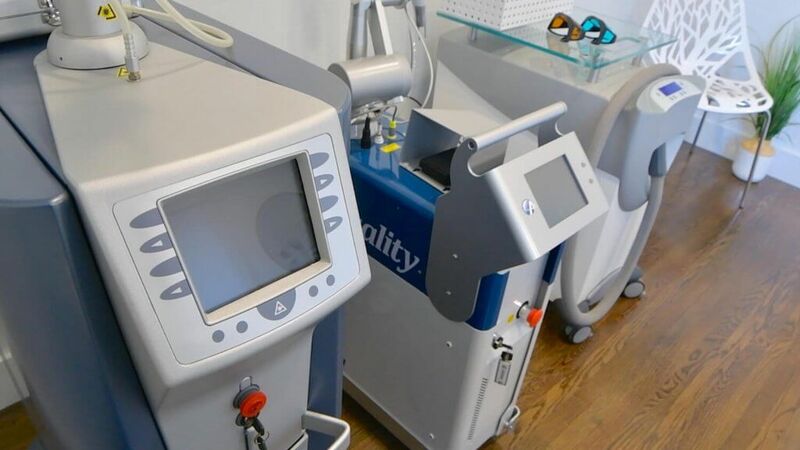 The laser removal industry has grown significantly in the past few years, and since then we have seen an influx of businesses offering laser tattoo removal. For example, there are over a dozen clinics in San Diego alone! With so many choices, how you choose the right one? 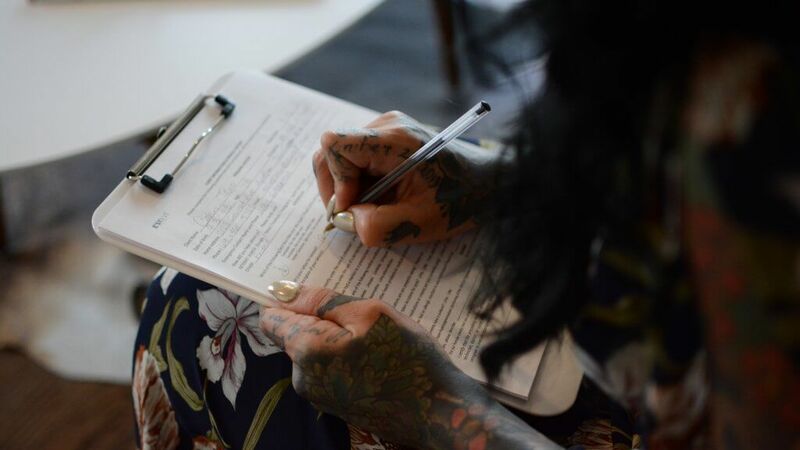 Well, we’ve compiled a list of the best practices for choosing a tattoo removal facility. Choosing a facility with the right atmosphere place a key roll in keeping you comfortable during your procedure. Let’s be honest. A laser tattoo removal procedure is no walk in the park. From the moment you walk in the door, your mindset plays an important role in having a good experience, and finding an environment that you like can make all the difference. 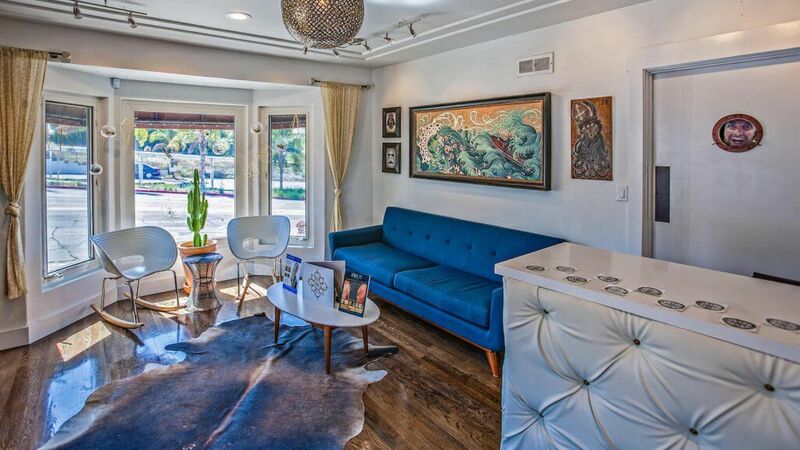 Pro tip: An in-person consultation is a great way to get a feel for the place, but you’ll also get to meet your nurse and the rest of the staff, see other cliental and be able get an idea how clean the establishment is before you ever have a treatment done. A practitioner’s knowledge of the tattoo industry is paramount when choosing the best removal facility. Laser tattoo removal is a highly technical procedure, and can be much different than other types of beauty services available at MedSpas or even dermatology clinics. Just because a company found success at hair removal doesn’t mean they will be an effective choice for tattoo removal. Extra points if you find a facility that incorporates specialized education into their program as well. Having knowledge about the various types of pigments used, familiarity of the individual characteristics of a tattoo, and understanding the role that tattoos play in society are all advantages when it comes to providing effective laser tattoo removal. Choose a facility that invests in quality equipment. As with tech in any industry, laser systems get more efficient and offer more advanced features every few years. Do they have a true 694 nm wavelength laser or do they use antiquated dye handpiece filters? Ask what system they use, do your research, and read up on the latest advancements. You’ll quickly realize which lasers are the most effective for tattoo removal. Since we opened the doors here at Evolve, we continue to hear how well our q-swich Astanza Trinity system performs compared to others in the industry, especially on those hard to remove colors. 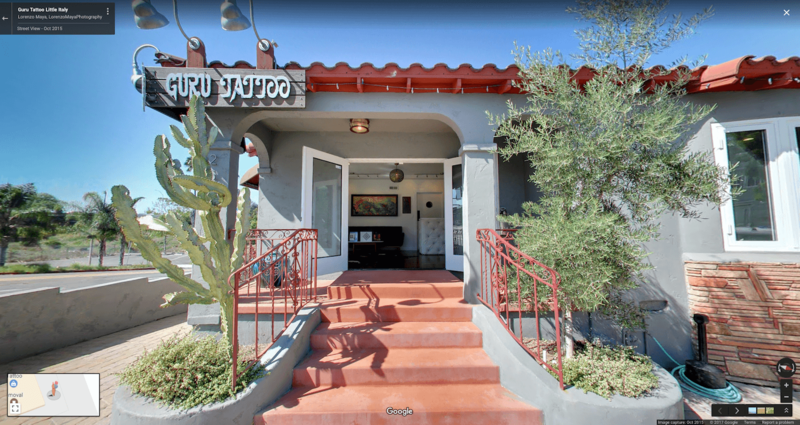 A little over a year ago, a nation wide tattoo removal clinic made headlines when it closed it’s doors leaving hundreds of clients with partially removed tattoos. Under normal circumstances it wouldn’t have been newsworthy, except it was common for this place to sell “Guarantee Removal” packages, some costing upwards of $2000. The vast majority of clients affected by the closure were left with no compensation and little recourse available to them. Moral of the story, beware of practices that pressure you into contracts or large upfront costs for tattoo removals. We are always looking for your input! If you have any tips or ideas on choosing the best tattoo removal facility then let us know. You can find us on social media at @evolve_tattoo_removal or contact us via email info@evolvetattooremoval.com.